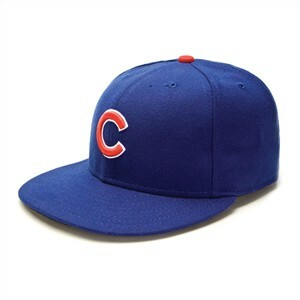 Chicago Cubs authentic New Era game model cap or hat. FITTED SIZE 7 1/4. BRAND NEW, NEVER WORN. ONLY ONE AVAILABLE FOR SALE.